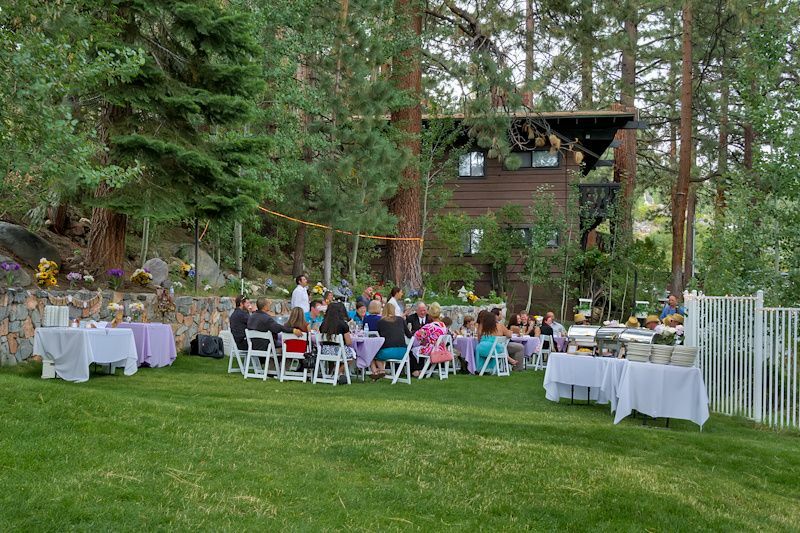 At Tahoe Weddings & Special Events is a full-service wedding planning company based out of Stateline, Nevada. 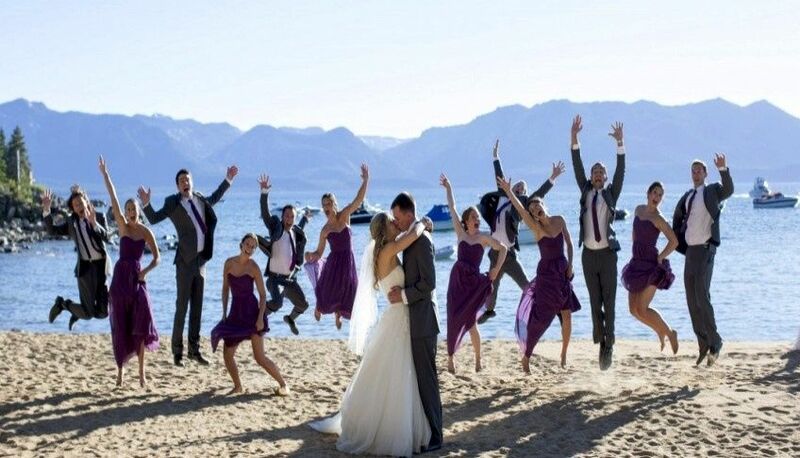 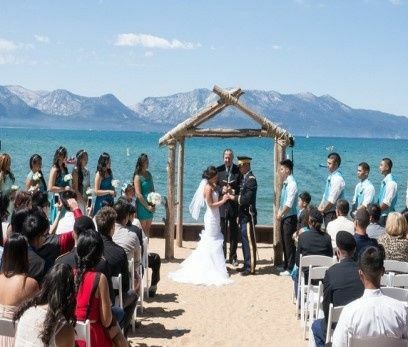 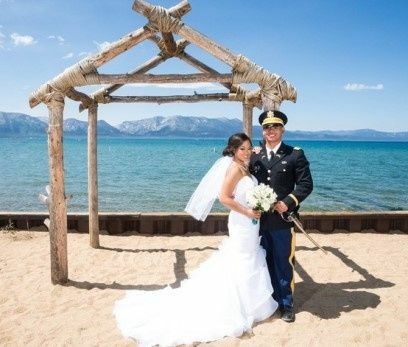 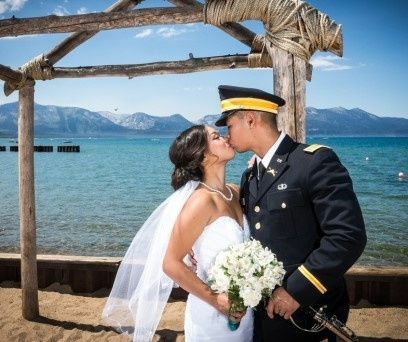 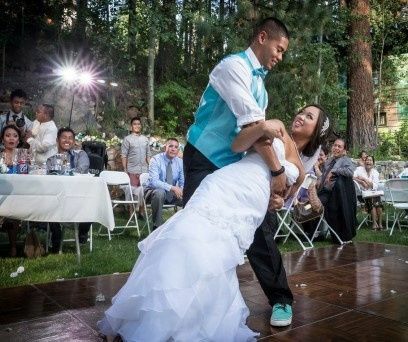 Their specialty is planning weddings at any venue of your choice in Lake Tahoe. 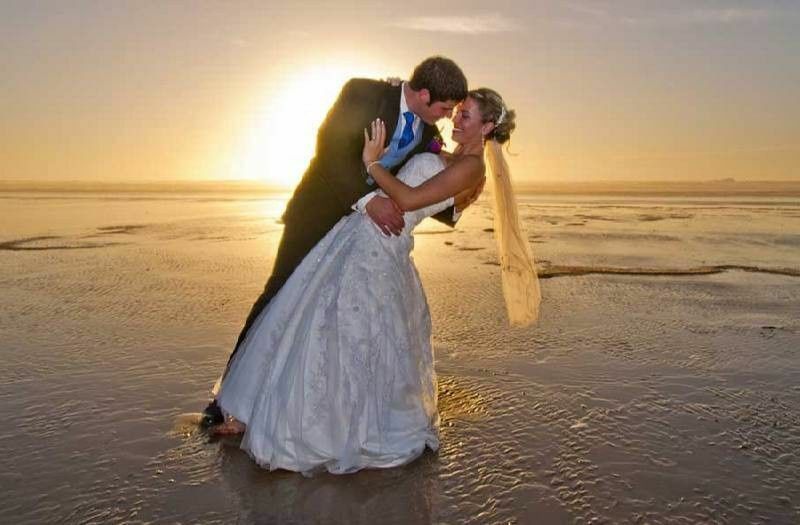 They have more than 20 years of experience and will work with you to ensure your vision is brought to life and you that have the wedding you’ve always dreamed of.